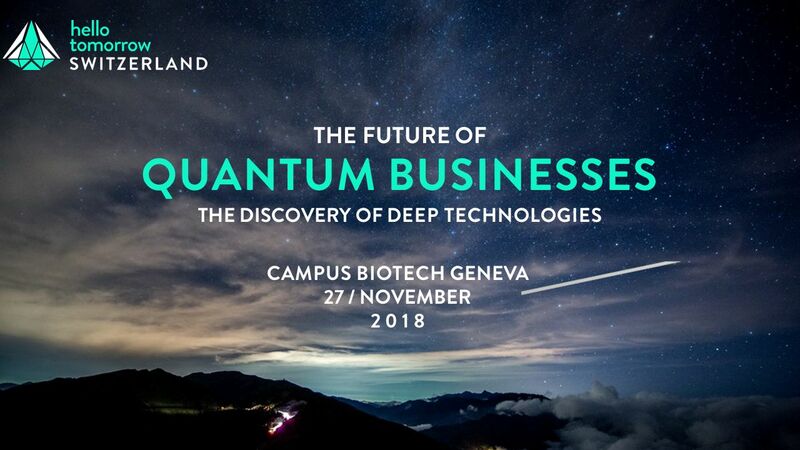 The first event fully dedicated to business and innovation centered around quantum technologies, for startups, corporates, investors and innovators. Meet with Hello Tomorrow’s world-renowned community of innovators, entrepreneurs, and tech-enthusiasts – and discover how quantum businesses will drive the new global economy. Attend to understand how quantum computing is capable of accelerating the growth and development of almost any economic field where it may have an impact. 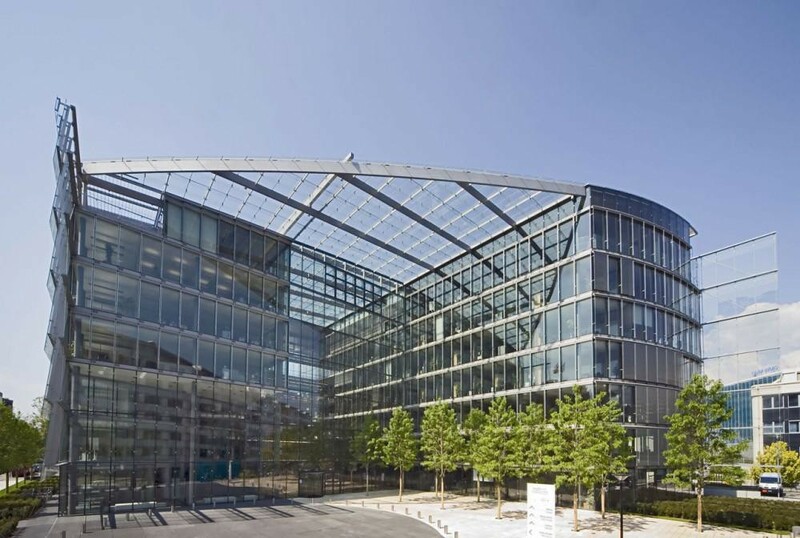 Come and learn how Volkswagen together with D-Wave systems address the problem of optimizing traffic flows in Beijing; or how startups use quantum-inspired algorithms to better compress satellite images. Come and learn how to do fast quantum mining of cryptocurrencies, or how all cryptographic algorithms such as RSA, DSA and EEC are put in jeopardy; how cryptography and security are being disrupted; what is being used for Finance, Training of neural networks, Optimization problems such as traffic and scheduling, etc. Discover what are the new and powerful quantum tools to deal with problems related to the understanding of molecules, and the design of new drugs, fertilizers, gases to capture atmospheric carbon, etc. Attend several sessions dedicated to examining the rapid progress recently realized in the areas of quantum computing, quantum communications, quantum cryptography, quantum machine learning, quantum sensing for industry, and more.